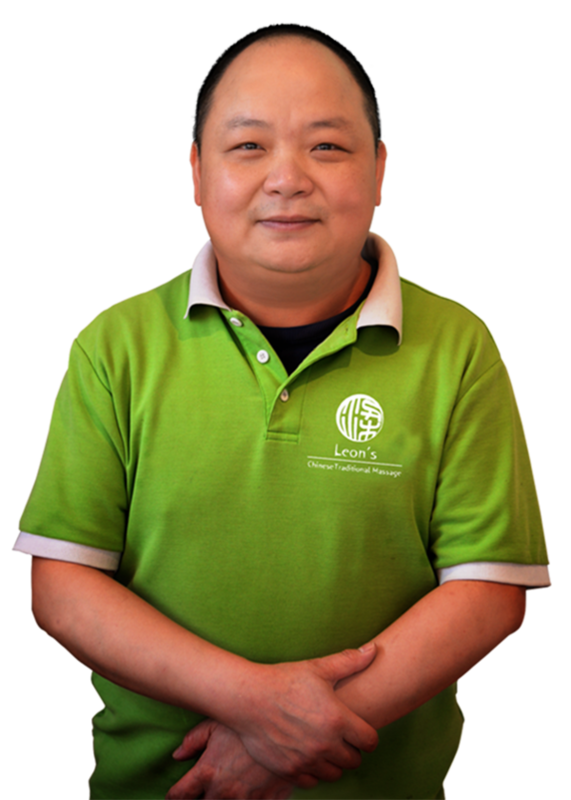 Leon’s Chinese Traditional Massage derive from Yin’s Chinese Traditional massage which was established in 2011 and seperated from Yin’s in 2015. 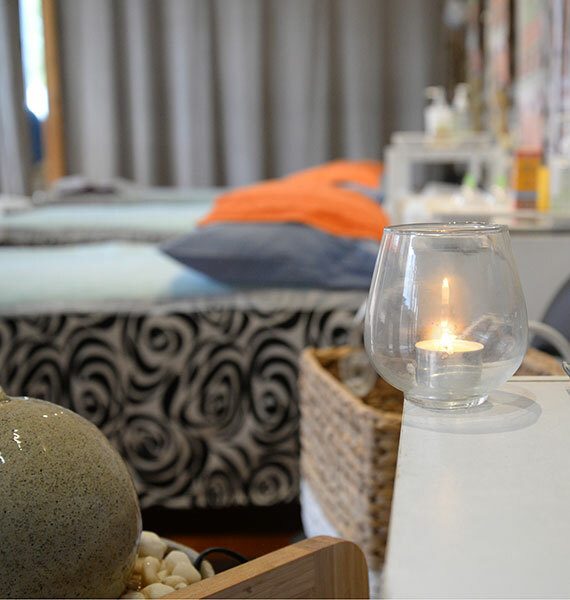 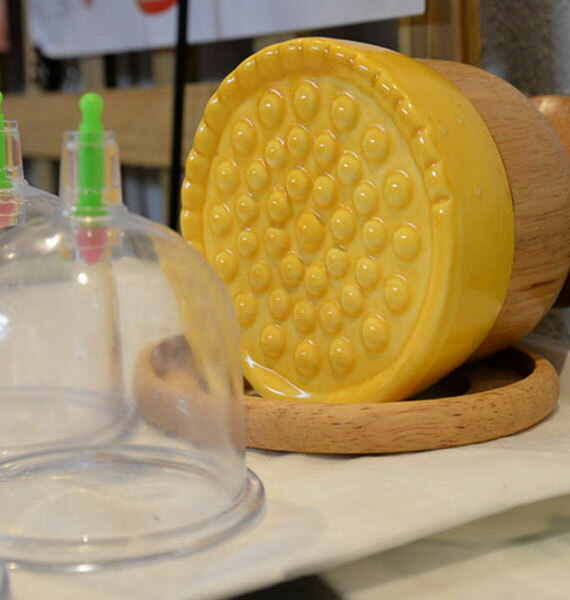 Now, Leon’s shop has developed into one of the most popular and prevailing Chinese massage in Ballarat and surrounding areas. 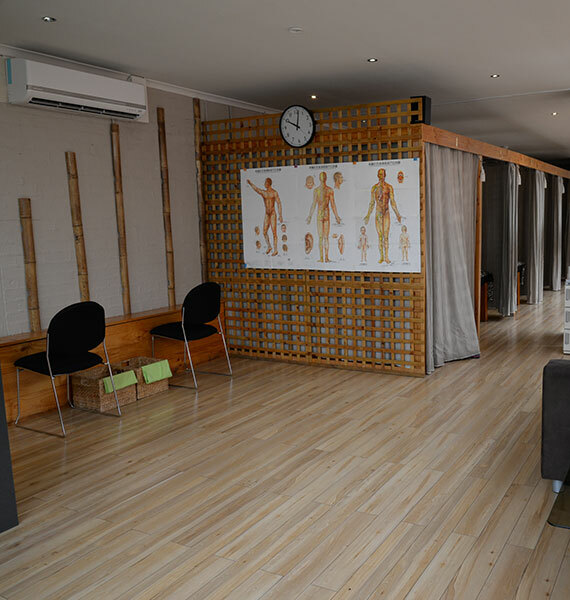 Leon is a highly qualified Chinese massage therapist and has many years working experience both in China and Australia. 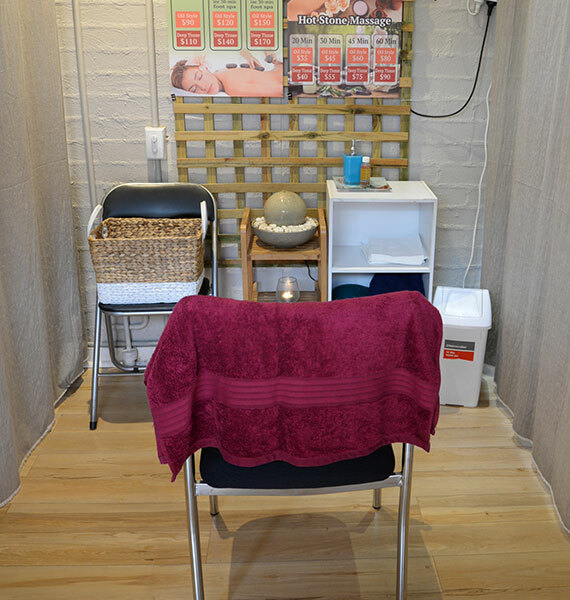 His friendly manner and superb massage techniques make him the second to none massage therapist at Ballarat and surrounding areas. 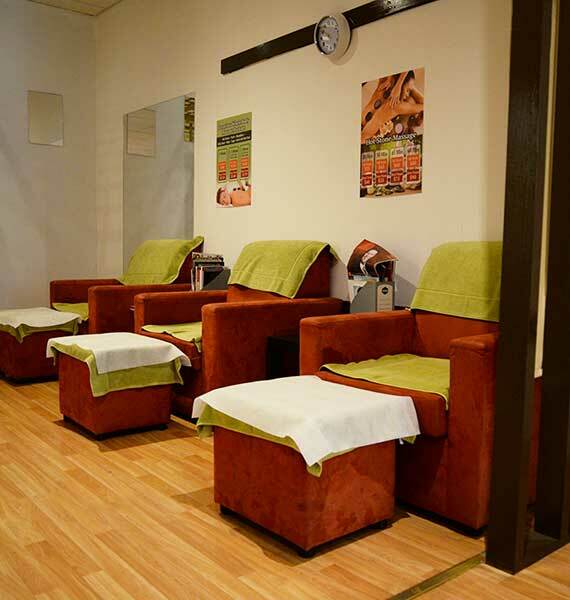 You are welcome to make an appointment with him through SMS 0432 288 263 and quoting which shop are you prefer to go. 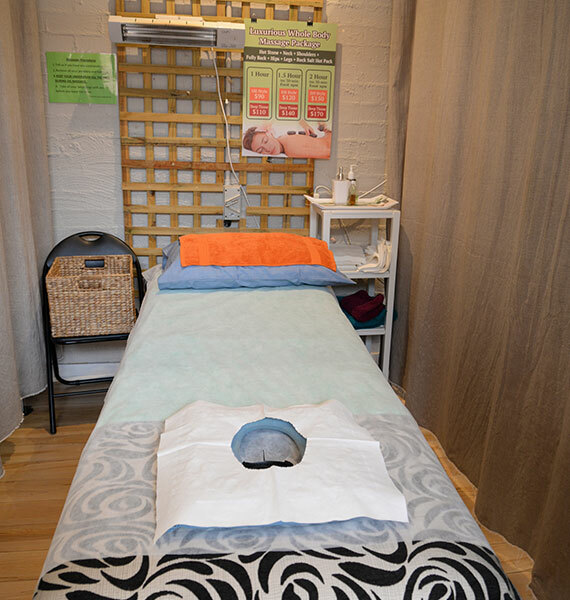 Alternatively, you can leave your enquiry on the website and we will get back to you as soon as possible.